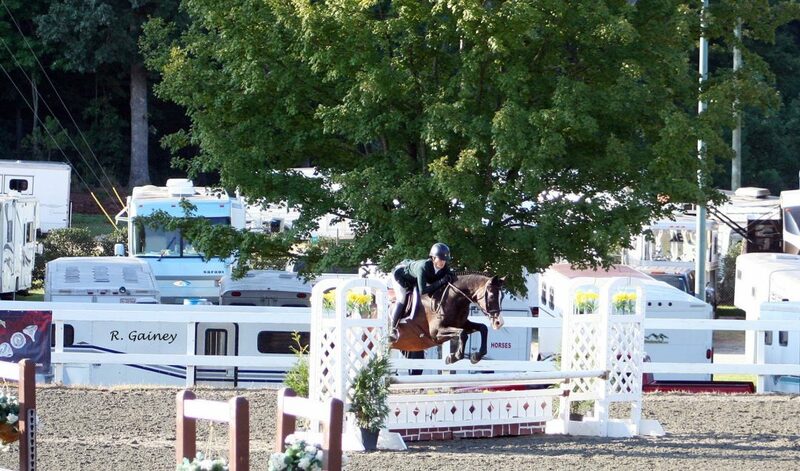 Stone Hollow Sport Horses is located in the Laurel Highlands of Western Pennsylvania, 70 miles east of Pittsburgh. The team is led by trainer, Beth Thomas. 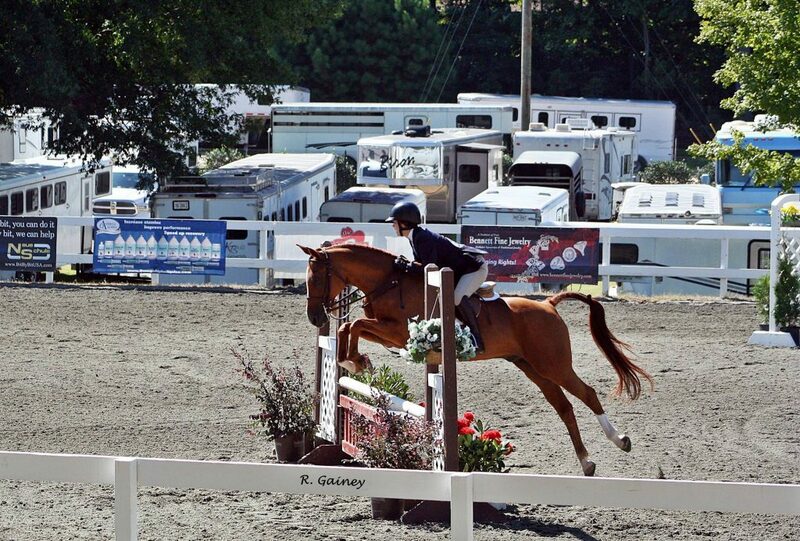 With over 30 years experience in the hunter and jumper industry, Beth specializes in training Arabian and Half-Arabian working hunters, sport horses, and eventers. Board and training packages are immediately available. 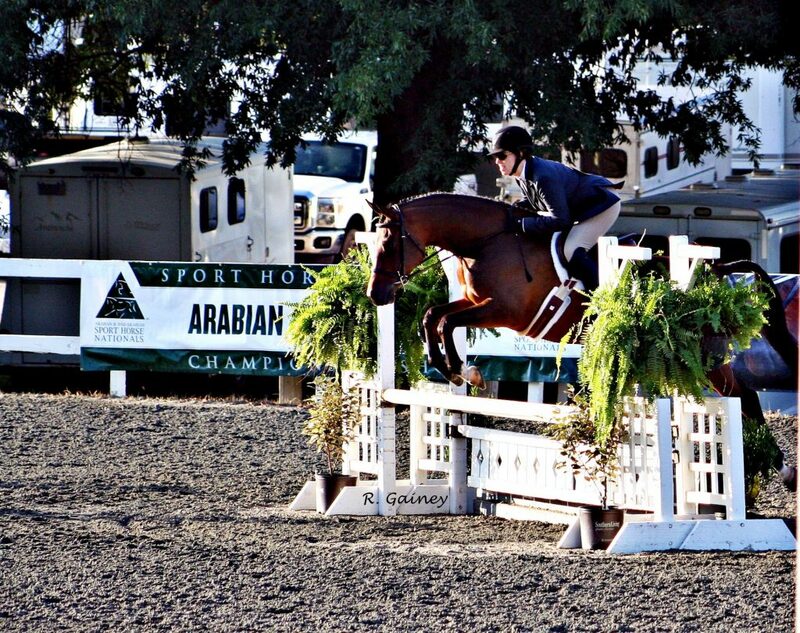 Showing is not mandatory, but Stone Hollow regularly attends Rated Arabian shows, local hunter shows, schooling shows, and mini-trials. Amenities at the farm include 20 stalls, grooming areas, wash stalls, indoor arena, outdoor arena, grass schooling field, and ample turnout. Board and training includes full service care with feeding, turnout, blanketing, farrier and vet assistance, specialized supplements/care, weekly lessons, and multiple training sessions per week (training horses only).